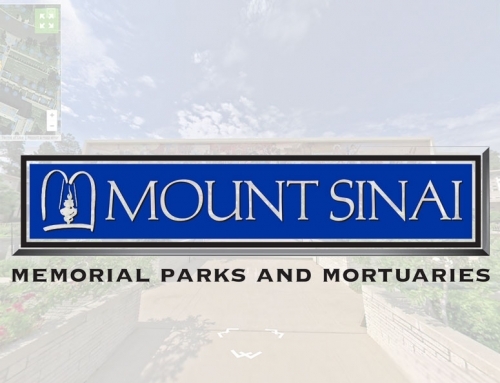 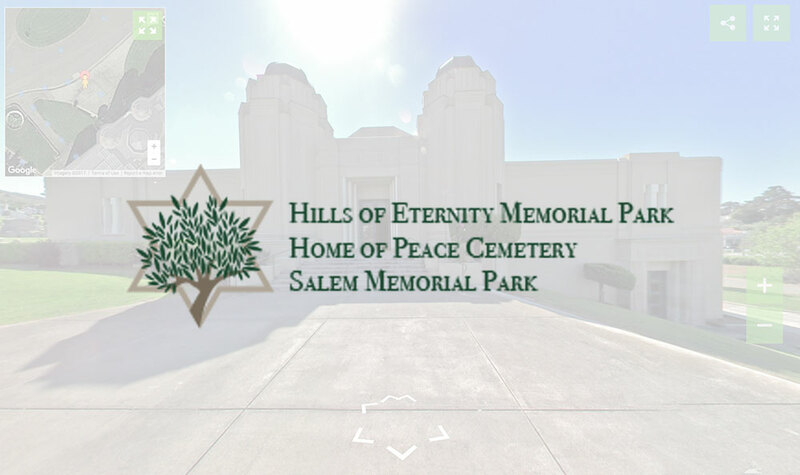 This type of mapping will showcase the interior of all your buildings, mausoleums, chapels, pertaining Funeral home. 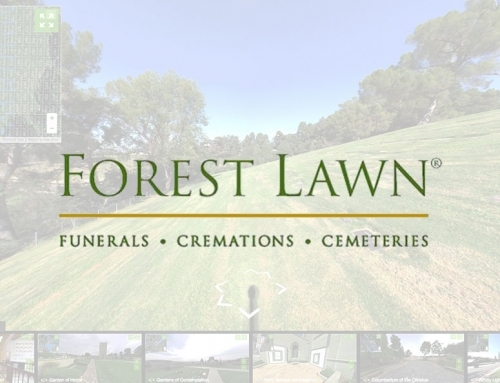 Images are collected on all levels of your building. 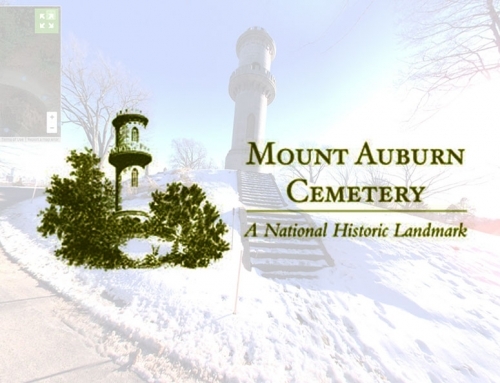 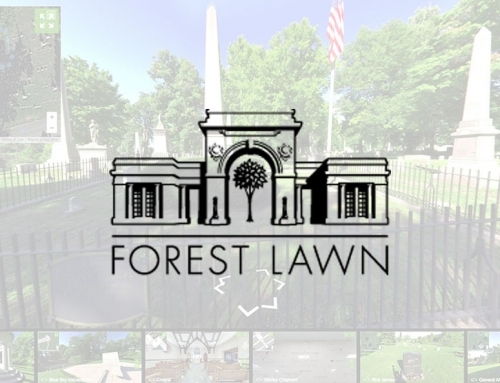 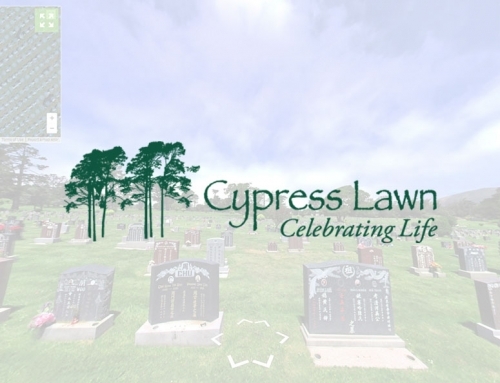 This type of mapping will help showcase your mausoleum crypts, funeral home, great works of art.